These apps are picked by our professional team. These apps best Android apps of January and they definitely deserve a try . This is the best side swiping control mechanism i have ever tried. This app has very huge amount of customization . It is very responsive . All you have to do is swipe from left or right or top corners to launch the application . Wally is here to give you a massive amount of wallpapers! 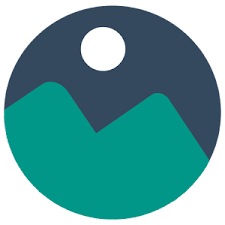 Utilizing Google’s Material Design principles, Wally is meant to give you a perfectly fluid user flow with subtle animations and bright colors. Using wallhaven.cc as the source of wallpapers, you have a really neat set of tools to find just what you’re looking for. Wally uses the popular website Wallhaven (http://wallhaven.cc) as its source of wallpapers. What’s Wallhaven you say? 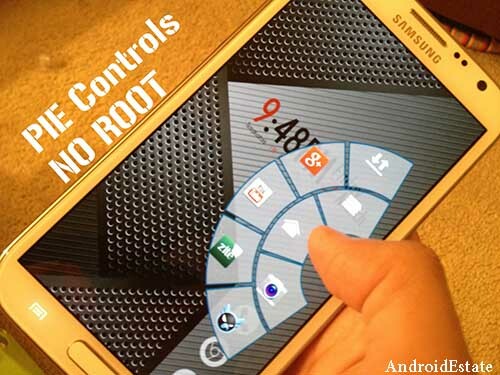 This is actually a basic tool which allow you to edit screen shots any way you want to. You can draw over them, you can draw boxes and the most important features is ability to blur things . – You can Draw over the screenshots and Highlight the part of the screenshot the way you want. – Use text mode to add custom texts to your screenshots or images. – Pick the colors and customize your drawings on the screenshot. – Easy to select multiple screenshots and delete them. AppInfo Mini provide a quick way for accessing “App Info” for the foreground app. 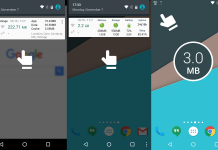 It show the info on your notification panel. AppInfo Mini can show permissions, traffic, storage statistics, etc. It also show extra info on status bar. Since this app solves the most common problem , this app deserves the first position in this list. 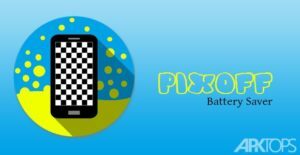 Saves battery with filter that turns off pixels. Saves battery by applying a filter that turns off pixels of screens, also incorporates the possibility of make a filter night decreasing so damaging blue light and you can further reduce battery consumption with facility to put a wallpaper to true black. What is DNS and How is it Related to your Android or PC? Facebook new Emoji Thankful (Grateful).